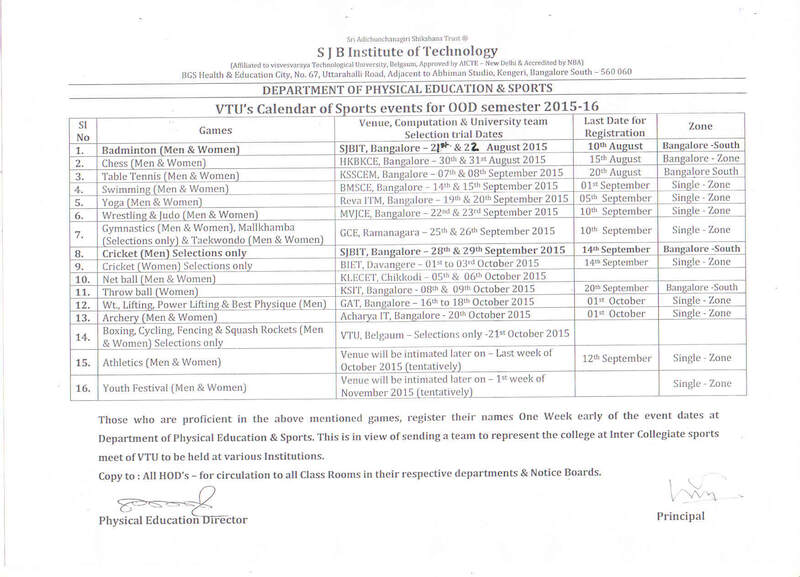 The Department of Physical Education and Sports was started in the year 2001. The department has been active since its inception in promoting physical activity and sports. It has always played a key role in organizing sports activities and tournaments. Sports has been given prime attention to prepare the youth as dynamic individuals with a healthy sportsmanship and fitness. We encourage the potentials of our youth to shine at various levels of sports to bring name and honor to our country – both as true sports persons and good citizens. -Integrity, quality of being honest and having strong moral principles. -Wellness, state of being in good health, especially as an actively pursued goal. -Competitiveness, possession of a strong desire to be more successful than others. -Leadership, action of leading a group of people. -Community, learning that takes place outside of the classroom to inspire, support and strengthen the campus, local, national and global populations.